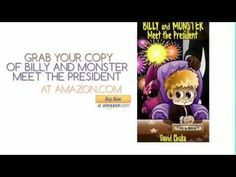 I’m happy to say that the long awaited 6th book in the Billy and Monster series titled – Billy and Monster Meet the President – will be launched exactly 2 weeks from today and is now available to preorder. 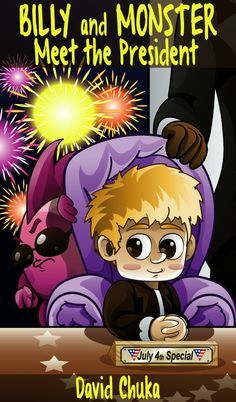 Click one of the links below to get a preorder copy that will automatically get the book downloaded to your Kindle device/app on August 4th. One of my main hopes in writing this book is that it would serve as a springboard for parents and teachers to talk with their loved ones about being safe in a dangerous world.